Refugee Family Reunion Bill to be presented to the House of Commons by Isles MP. 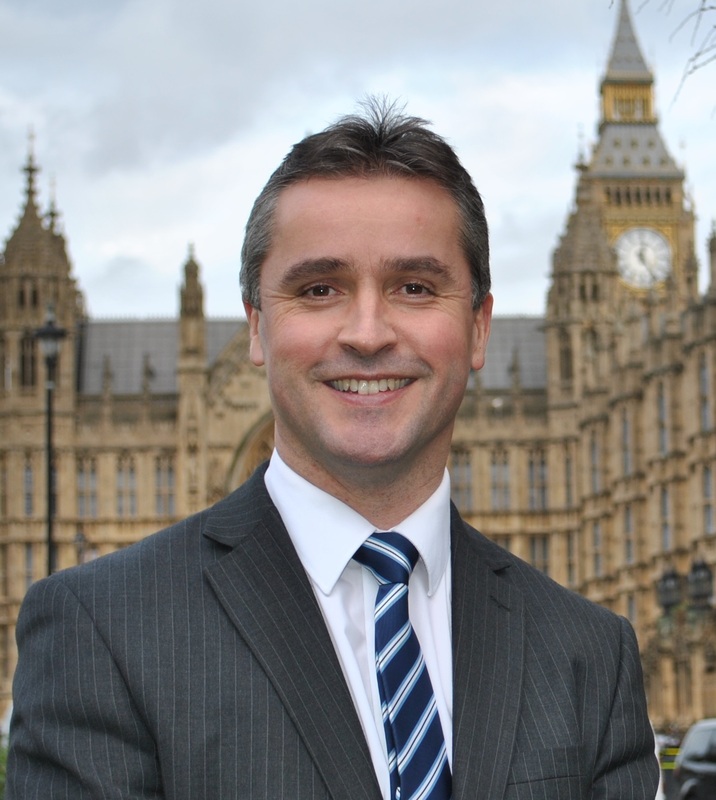 Na h-Eileanan an Iar MP Angus MacNeil plans to fight for the rights of refugee families when he presents his Private Members Bill in the House of Commons on Wednesday 19th July. Mr MacNeil was one of 20 MP’s drawn in the Private Members Bill ballot which allows MP’s to bring forward their own piece of legislation. After considering a number of potential pieces of legislation to bring forward, Mr MacNeil felt that the plight of refugee families under the current family reunions rules needed to be addressed. It is also an issue which many constituents have got in touch with him about in recent months. Specifically the bill will; expand the definition of family member as currently only spouses and children under the age of 18 are allowed to join their family in the UK; give refugee children the right to be reunited with their parents as under current reunion rules children cannot sponsor their parents to come to the UK leaving them alone; reintroduce legal aid for refugee family applications, which stopped in 2012. It is likely the bill will be debated in the Commons in early 2018. Angus MacNeil has already secured the support from the Refugee Council, UNHCR the UN Refugee Agency, Amnesty International, the British Red Cross and Oxfam GB. In the coming months he will put pressure on the Government to support this piece of legislation which will offer families a chance to be reunited and to escape danger. “It is a great honour to be drawn in the Private Members Bill ballot. I am glad to have been given the opportunity to help develop the debate. I think the most important area for me to develop a debate is on the humanitarian side. “Currently if children come to the UK first then their parents cannot later follow them but if parents come first then the children under 18 can join them. This is a cruel and unnecessary bureaucratic step when the aim should be to reunite families who have left very difficult and perhaps war torn situations. They shouldn’t then fall fowl of the choreography of crossing the UK border.